​We believe engagement in the arts and creativity has enduring effects on wellbeing, health and quality of life, and we endeavour to be a catalyst for positive change, to reduce social isolation and build strong communities. 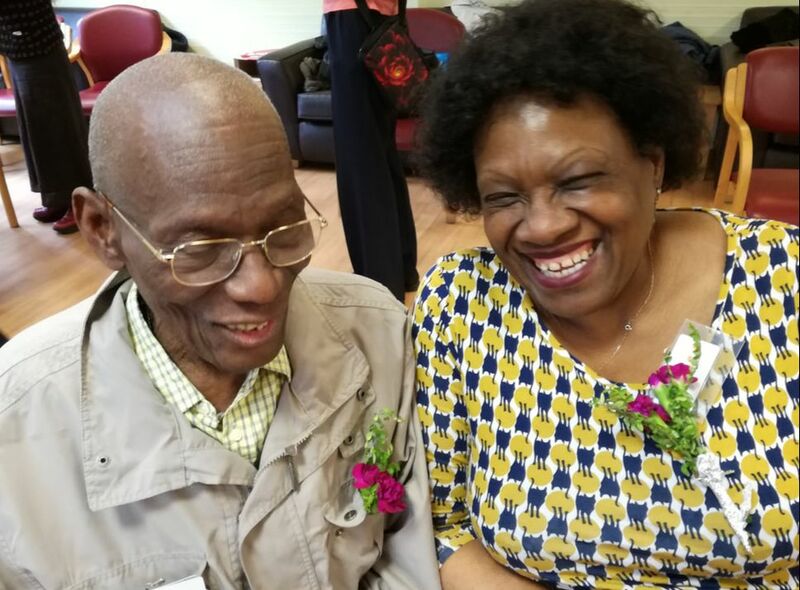 ​Our programme of activities range from group sessions in community settings to one-to-one interventions for people living in their own homes who are at risk of isolation. In line with the new General Data Protection Regulations (GDPR) we have updated our Privacy and Data Protection Policies. You can read the new policy here. If you have any queries about this policy or how we are storing your data, you can contact us by email or on 020 7321 2702.